Children as young as 14 are making thousands of pounds a week as part of a global hacking network built around the popular video game Fortnite. About 20 hackers told the BBC they were stealing the private gaming accounts of players and reselling them online. "The email said that my password had been changed and two-factor authentication had been added by someone else. It felt horrible," he recalled. 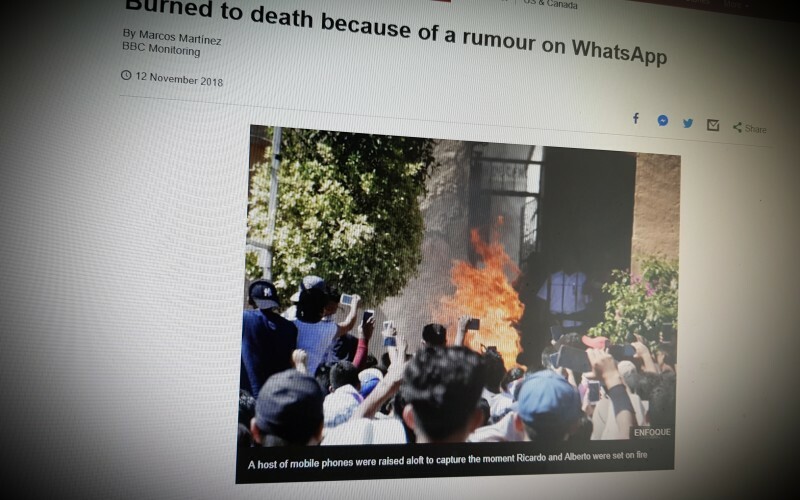 Two-factor authentication meant his account could only be accessed by entering a code sent to an email address or app registered by the perpetrator. A House of Commons committee has announced plans to investigate the growth of “immersive and addictive technologies”, to advise the government on how to create policy and regulation that can protect the public from the negative effects of digitisation and “gamification”. Surgeons were forced to amputate the leg of a man who fell onto railway tracks while playing Pokemon Go. 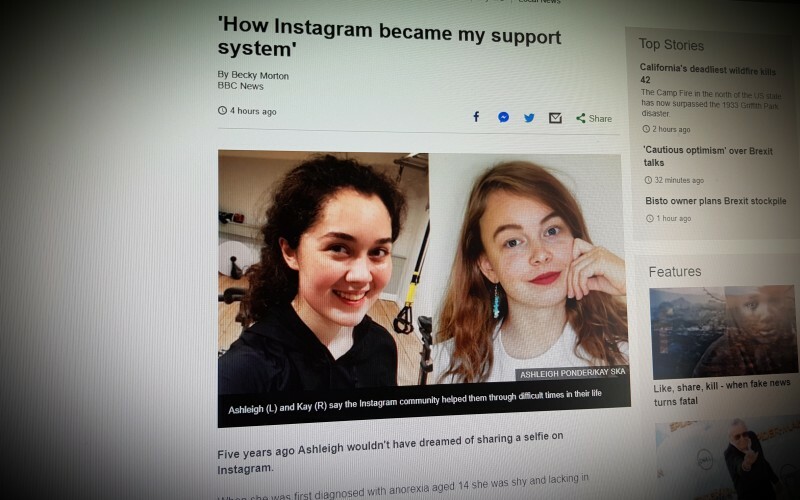 Five years ago Ashleigh wouldn't have dreamed of sharing a selfie on Instagram. But then she discovered Instagram's recovery community - other people like herself who posted about the highs and lows of living with an eating disorder.